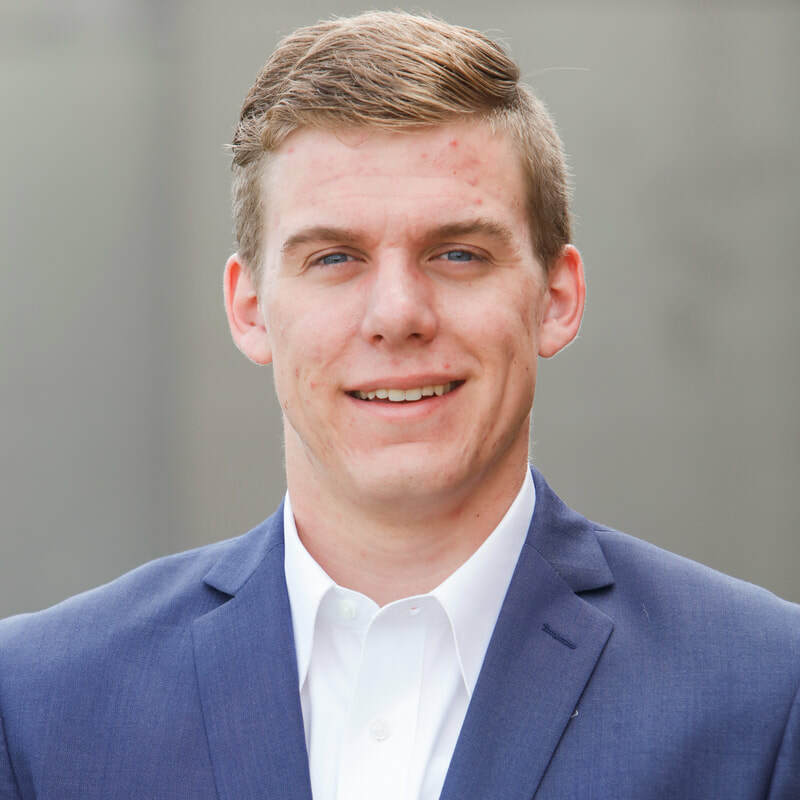 Cale assists the Skyline Advisors investment banking team with research, due diligence, and materials development while pursuing a bachelor’s degree in finance and economics at Creighton University. While working with Skyline, Cale also assists in the valuation of closely held business interests for an Omaha-based consulting firm. He has previous experience as an accounting intern for a private healthcare software company and as a Gail Werner-Robertson Research Fellow at Creighton’s Institute for Economic Inquiry. Cale also served as professional development chair of his professional business fraternity, Alpha Kappa Psi, and as a cohort officer for the Business Research Fellows program at Creighton. In his free time, Cale enjoys reading a good book and cheering on the Bluejays.